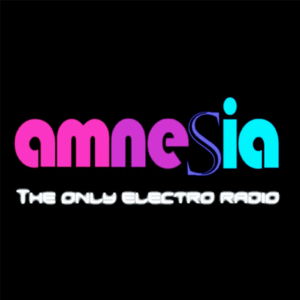 Amnesia Radio is dedicated to electronic music... Electro musics webradio. An experimental music project that enables the creation of electronic music from within a web browser. Sleep Radio: Trouble sleeping? Try this station. The only station on the planet that actually wants people to fall asleep while listening. Just Downtempo Lounge. Sit down, chill out and relax.